Paris Saint-Germain are set to secure the signature of Marouane Fellaini on a free transfer in the summer, according to reports. The midfielder’s contract with United expires in the summer, and with Jose Mourinho failing to convince him to sign a renewal, his time at Old Trafford appears to be coming to an end. Having initially struggled to convince anyone of his abilities, the Belgian turned his career around and became an integral part of Mourinho’s squad last season. However, his head appears to have been turned towards a move away from the club recently, and hence, talks of a contract renewal have stalled. 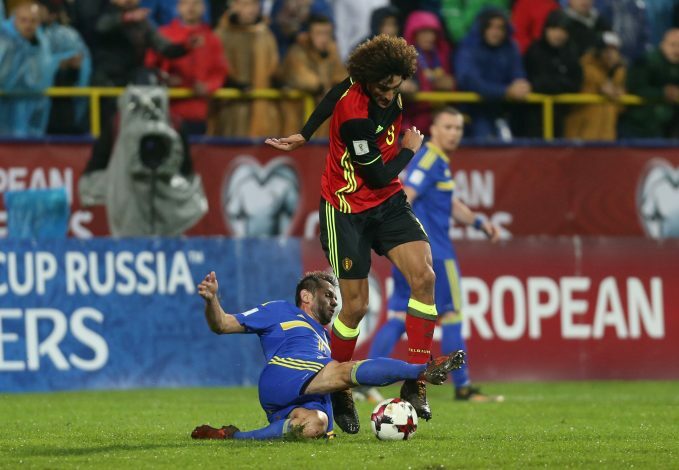 Fellaini has recently been the subject of interest from the Turkish Super Lig, with both Galatasaray and Besiktas making their advances for the midfielder public. 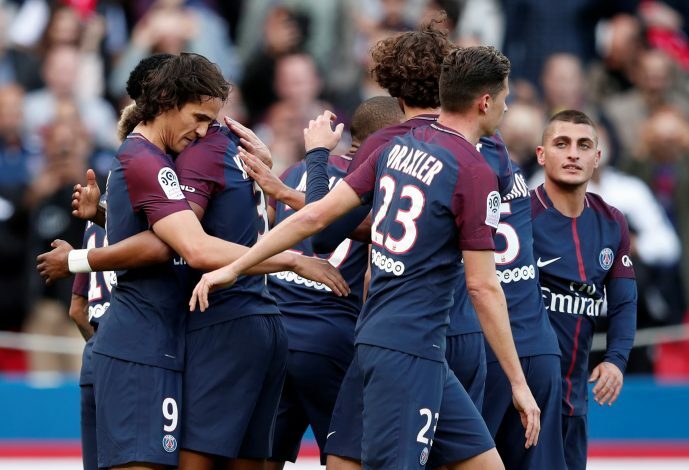 Paris Saint-Germain are without a doubt a far more attractive prospect though, and the fact that they are ready to offer him a lengthy four-year contract despite him being 30 is definitely something to keep in mind when choosing his next destination. According to French sports news outlet Le10Sport, the Paris-based club have stolen a march on Fellaini, and are now in pole position to land him ahead of the other clubs showing an interest. They will wait till the summer for his contract to run out before offering a deal to bring him to the Parc des Princes.